Do You Like "Kid" Foods? I must be a kid at heart, because I love foods that children love. I love hot dogs, I gobble up chicken nuggets, and I salivate at a dish of macaroni and cheese. Throw some chili cheese fries in front of me, and I'm ready to dig in--but perhaps this dish appeals to adults, too (besides me) with the tremendous flavor created from this combination. I never even thought of chili cheese fries until I noticed restaurants selling them a few years ago. Growing up, though, I had often eaten Frito chili pie, a precursor to my love for chili cheese fries. 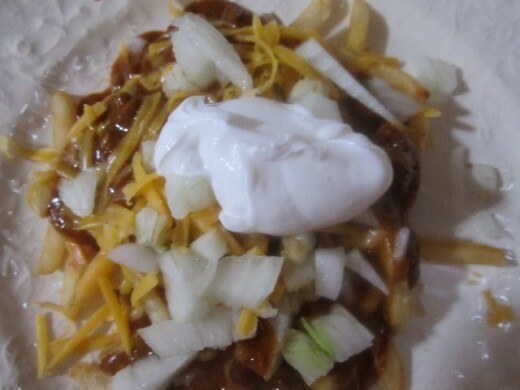 Frito chili pie is like chili cheese fries with corn chips (Fritos or another brand) replacing the french fries. Both dishes are tasty meals that are quick and easy to put together. Give some stars if you like this recipe! Place frozen french fries on baking pan. Cook in oven according to instructions on package. Open up can of chili. Warm up in pan or microwave. Set out optional items, including jalapeno slices, sour cream, even relish or hot sauce. As mentioned previously, Frito chili pie and chili cheese fries are very similar. 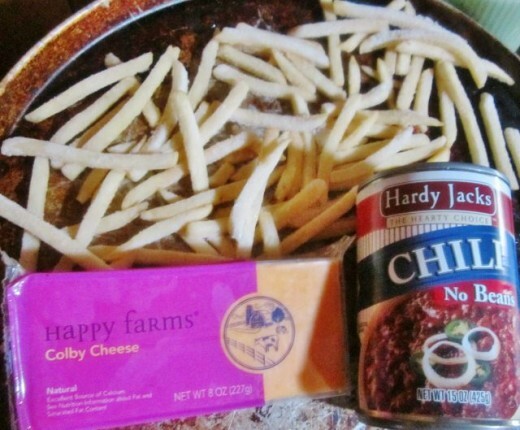 Just replace the french fries in the chili cheese fries with corn chips (Fritos brand, if you wish), and voila! There you have it. 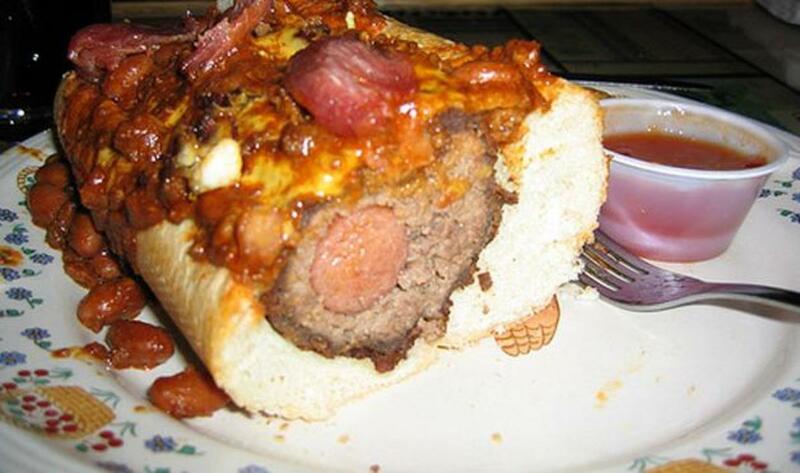 Add the same optional toppings, if desired. Serve both entrees on the same night to give options, if you choose. Consider using canned turkey chili to save on calories, fat, cholesterol, and sodium! Chili cheese fries aren't the healthiest meal around, but, if you want a quick, delicious meal for your family, this dish is a nice option. If you want to throw in some more nutritious foods, chop up some vegetables on the side and serve fruit for dessert. 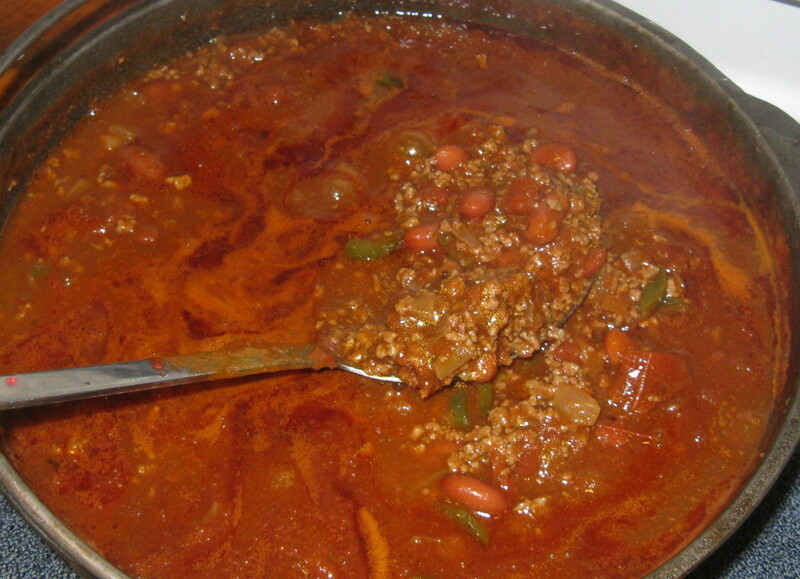 Using turkey chili can save you around 75 calories per serving and gobs of fat and sodium. If you want to save more fat and calories, choose reduced fat cheese and make your own baked fries from potatoes. 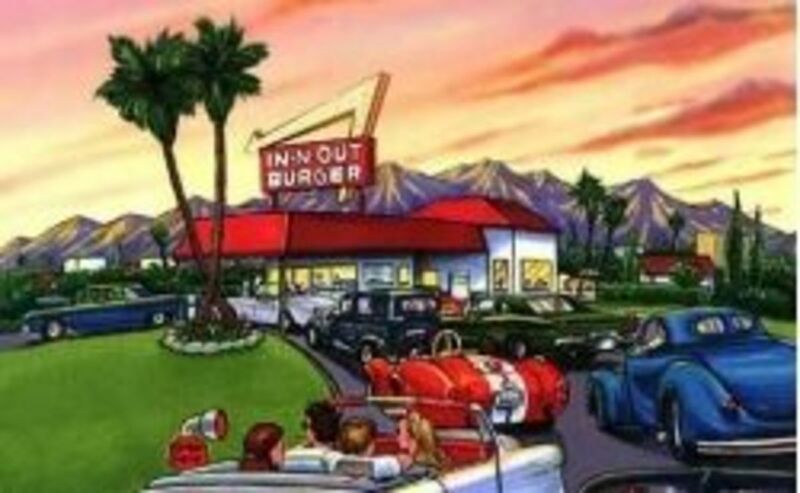 Conversely, if you don't like turkey chili or any reduced fat products, just splurge and have a fun meal. You probably don't have chili cheese fries or Frito chili pie very often, so it won't hurt to enjoy it--complete with fat and calories--once in a while. "Everything in moderation," my mother always says. This is an easy meal that kids can help with and get the meal even more quickly on the table. 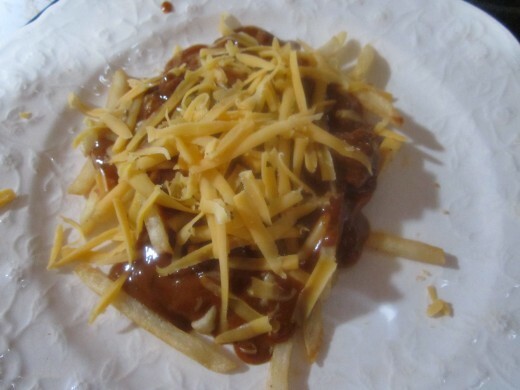 They can spread the frozen french fries on the baking pan, open the chili and pour it in the pan, and grate the cheese. Older kids can chop up the onions. Responsible children can get out serving bowls for jalapenos or sour cream, or just set these items out straight from the refrigerator. It depends on how fancy you want to be or how quickly you want to get the meal on the table. However you serve it, chili cheese fries and Frito chili pie are bound to be a hit! Yum! That sounds good, peachpurple! Sometimes I with I had a deep fryer, but I don't. I love homemade fries! Frying chips, peachpurple? What are they? I'm intrigued! tillsontitan - Thanks for stopping by! Having this hug recirculate made me hungry for chili cheese fries, so I made some tonight. LOL! 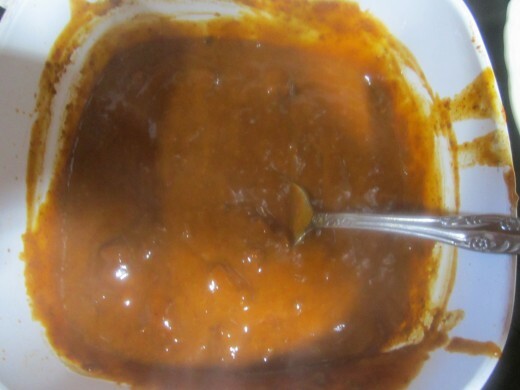 truthfornow It's not very expensive to make at home, and it is absolutely a great comfort food! Healthy is good but we must admit these are the foods that warm our souls ;) Great recipe, so sorry I missed it the first time around! Voted up, useful, and interesting....delicious would be a good choice too. Saves money to make this yourself. What is not to love? Great comfort food. pstraubie--I love eating these recipes! Yummy and easy! Who wouldn't love these? 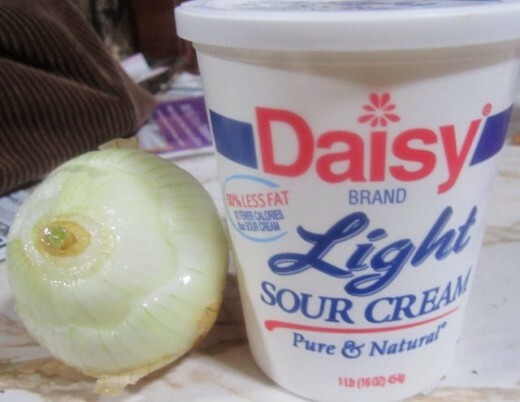 They seem relatively easy to prepare and I know the flavor will make me want to hurry to get it ready to serve. My family will love this for sure. 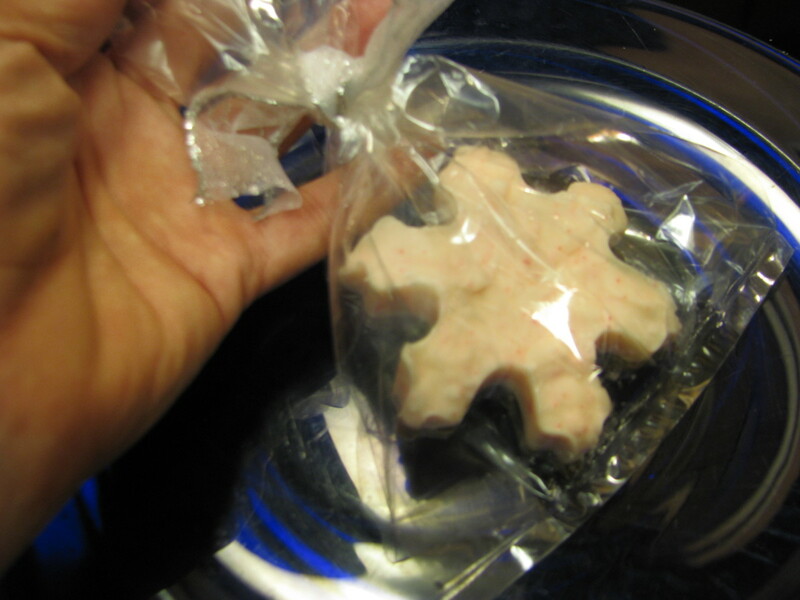 Thanks for sharing..I am bookmarking this to add to my recipe files. Thanks, teaches! I love this stuff, too! Hey, Nell! 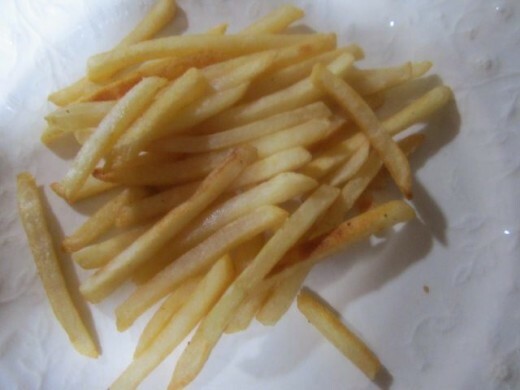 Yes, I noticed recently on one of your hubs that chips means fries! :-) Yes, I love this type of food, too! This may be listed for kids, but my husband would enjoy these recipes very much. I can't help but eat them also whenever he does have them. Great suggestions and so enjoyable to read. This looks awesome! lol! I am such a kid too! I love chips and chilli sauce, chips meaning fries, being English I have to do it the hard way! lol! looks good, and definitely sounds like it tastes good! Awesome, snowdrops! Thanks for the stars. I may have to make some more chili cheese fries soon. Every time I come to this hub, I get hungry for them! TT--Good idea on the lettuce or cabbage thing. I never thought about that but will definitely try it as I AM a veggie girl! VUMS! Yes, you can, Liz! But surely the grandson would like them too! I love chili cheese fries, honestly my favorite one! 5stars! kelley--Good for you with the turkey chili. These meals are still great comfort food! I love Frito Chili Pie and I have to confess that I usually throw some shredded lettuce or cabbage on top of the cheese for some veggies. :) Awesome hub. VUMS. HawaiiHeart--You should make frito pie. I love it! Thanks, Janine for reading and sharing! This sounds great and may be something my 3 year old grandson will at least try. If not, I can eat them! Never tried making a Frito Pie before - although I've heard so much about it! Love chili-cheese fries! Love this recipe for my kids as well as myself. Am sharing, pinning and voting this one up!